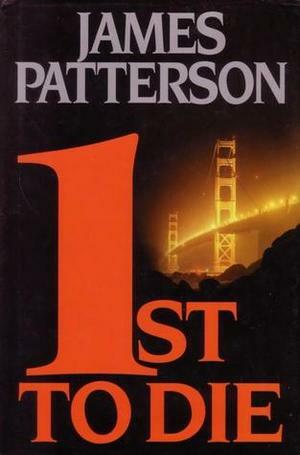 Just started reading James Patterson about a year ago, and I LOVE his books! 1st To Die, about the investigation into the killings of multiple newlywed couples, did not disappoint. The action was fast-paced with plenty of twists and turns that kept you guessing until the very end. Can't wait to read the next book in this series!